Snapchat is considering giving the option to make content in Our Story last longer or even stay there forever. Of course, you still have the freedom to delete snaps manually. These snaps could then show in Discover, within Snap Map, and on external sites too. The pioneer of the Stories feature is considering making public snaps or posts live longer or permanently. On the other hand, this change may also be at risk of revealing the identities of those making posts publicly. Of course Snap is very careful when it comes to the privacy of their users. However, if you feel uncomfortable with what you have posted, Snapchat gives you the option to delete it manually. The Snapchat’s self-destroying message feature still exists, however, this feature attracted new users back then because it found something new before Facebook and Instagram plagiarized it. Permanent Snap in Our Story is only one additional choice for how you share your Snap publicly. 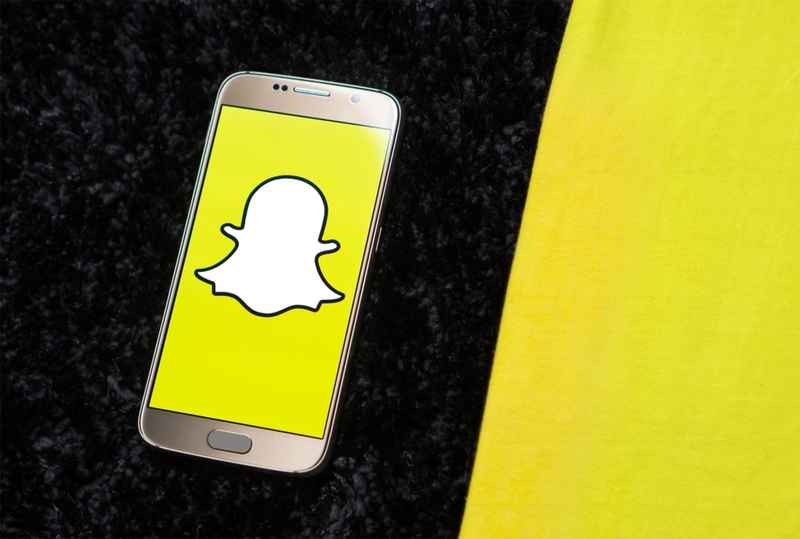 According to a Reuters report, this change is part of a plan to rejuvenate interest in the Snapchat app and keep users engaged. In addition, this is also an answer from Snap to the news discovery partners. They want to increase Snapchat’s viability for use by media outlets. Publishers are thought to be more likely to write about stories and embedded posts if there is no danger of the content disappearing over time. So what do you think? with this new feature, it might be possible for you to appear as BuzzFeed, NBC News, The New York Times, The Economist and more.